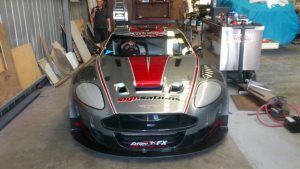 Gold Coast Signsations specialise in the installation of Paint Protection film that protects your vehicles paint from scratches, stone chips and bugs. The application of paint protection film can keep your car looking like new. 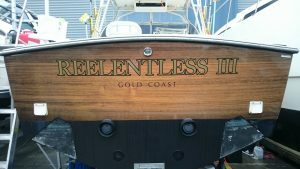 Great for protection on the front of race cars and on the transom of game boats to help protect paint and signage. Vinyl Wrap Seal and Vinyl Wrap Wash is formulated to protect and enhance vinyl wraps, graphics, signage and provides improved gloss retention on all vinyl wraps and paintwork as well as rejuvinate tired and faded surfaces. 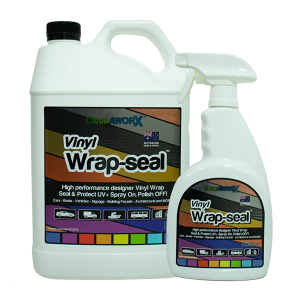 Vinyl Wrap Seal liquid spray sealer polish and protect is formulated to protect & enhance vinyl wraps, graphics, signage & is suitable for use on all substrates, vinyl wraps, graphics, prints, colours, paint, plastics, acrylics, perspex, glass, carbon fibre, metals, interiors, exteriors & more. 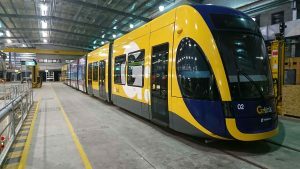 Advanced UV+ blockers, polymers, resins & waxes assist with protecting surfaces from harsh environmental conditions including weather, pollution, contaminants, dirt, grime, droppings & salt. 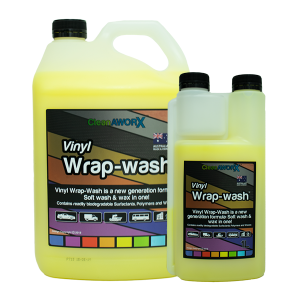 Vinyl Wrap Wash & Wax contains a readily biodegradable polymer additive which provides improved gloss retention on all vinyl wraps & paintwork & used in conjunction with Vinyl Wrap Seal will give extra protection against the elements as well as rejuvinate tired and faded surfaces.